Dulux Trade, Armstead Trade, Sikkens, Hammerite, Polycell and Cuprinol are brands from AkzoNobel. 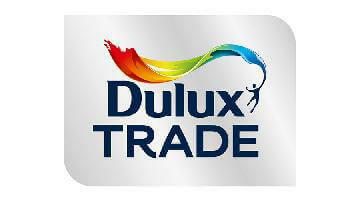 Dulux trade is good quality paint but can be expensive compared to other brands, which puts me off using it more often. One other thing is they won't mix dulux colours in Armstead which I find strange considering I can get Johnstones colours mixed in Leyland. All Dulux paint is good quality. We do lots of painting on many of our jobs and for coloured walls we would always choose a Dulux paint. Not so much for Mag or white but colours only. 2 coats is usually enough with a Dulux brand. Can be a tad expensive though. Dulux have been around for a very long time which allows them to create new and different formulas to help make our jobs easier. Some people complain that there products lack the same cutting edge as others but over the years i have not once found my-self with a problem. When ever i get my paint tinted its always to the exact shade i asked for and always mixed thoroughly. I think it comes down to your local store on how well the mixing and tints are. Customer service is great as being a loyal tradesman they always look after me. The one downside to Dulux is however the price it is ridiculously expensive now but i believe you get what you pay for which is great opacity and tinting. Helpful Staff and stocks of what i needed. Top Marks for Opacity, ease of use. Vast array of products to cover most situations. Not the cheapest on the market but range of products and service keeps us going back. 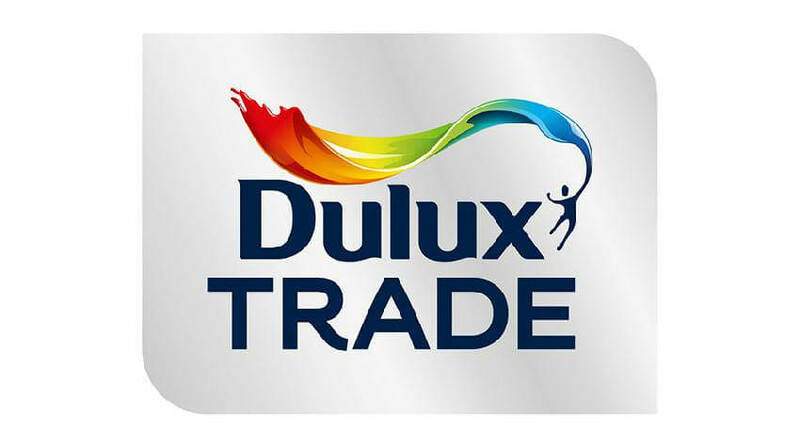 Dulux Trade have fantastic staff! Their products have the best finish and they make everything that I use. Dulux Trade are a little expensive, but you pay for what you get. Dulux paint is just far too expensive these days they seem to be pricing themselves out of the market. The emulsions as in ceiling and wall paints can be decent, but are expensive compared to similar products available on the market. One of the best paints they produced was “Sikkens Rubbol BL Satura” which was a satin finish trim paint. I’ve just recently found out they are discontinuing this product, such a shame because this was one of their best products. Overall Dulux is too expensive compared to other decent brands. Why do you price materials so high? Why can't you mix Dulux colours in Armstead when it's the same company?